Previously thought to be part of the RTTG pack then believed to be scrapped until Fat Joe tweeted his early pair. Now we get a look at the White and Gold Jordan 1 Dubbed the Golden Moments 1. We see now that these are Jordan Phats not your regular Jordan 1 high. These are set to release In August no Exact date but look for them around the same time as the GMP. Will you be copping? Well not to long after breaking the news of a surprise Jordan 7 Retro JB came right back with a Surprise Jordan 1 High. 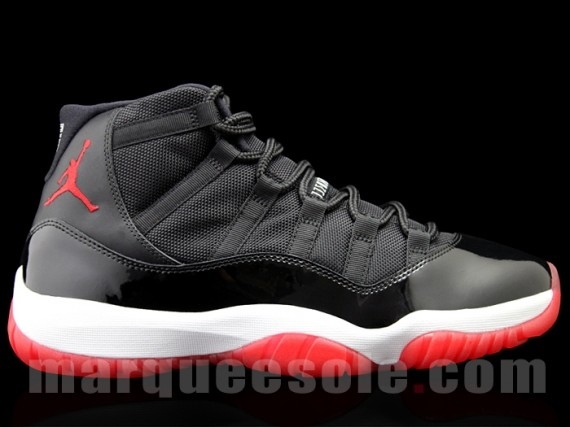 Seems that they have a thing for triangles because they again went with the J2K look on another pair of 1's. Unlike the multi colored J2K this one sports more traditional colors. No news on why the sudden drops of triangle shoes. But will this particular pair be a hit? We see hints of patent leather within the triangles as well. This pair like the 7's will drop August 4th. Make sure your pockets are deep on that day. A surprise has been thrown into the month of August by Jordan. Out of nowhere Official Pictures of More Jordan 7 Retros have been posted by Jordan. 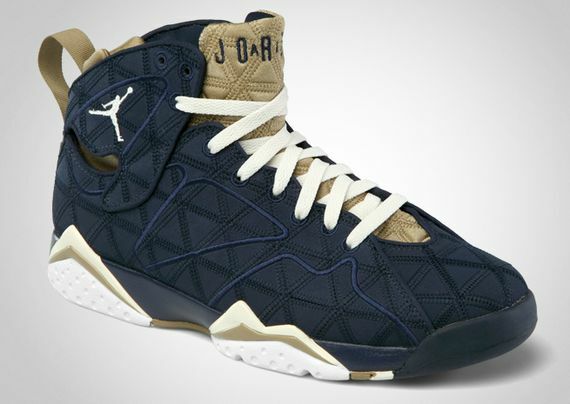 We thought the only 7's we will see this year would by the Return of the Olympic 7's and the GMP 7'S. This Quickstrike 7 release is something different on a Retro that we haven't seen since the Jordan J2K that dropped in 2010 as a Nikestore only release. The pairs share the same color Obsidian/Gold and white with one upper Obsidian the other Upper Gold. Th unusual Jordan 7is set to release on the 4th of August same day as the "Fire Red" 4's. We are nut sure why this release has come about but im sure it has something to do with the Olympic games. Look for these are select JB retailers on the 4th. We first brought you news of a Jordan Retro 13 Squadron blue which holds similarities to the altitudes we are still waiting for the rest of the Sneaker pages to catch up. Now we are first to bring you news of a new colorway of the Classic Retro 1 High dropping in 2013 as well. This retro 1 needs no introduction with one look you automatically will think Knicks! We have came up with this photo shop rendering of what the shoe will possibly look like. What do you think of what you see? 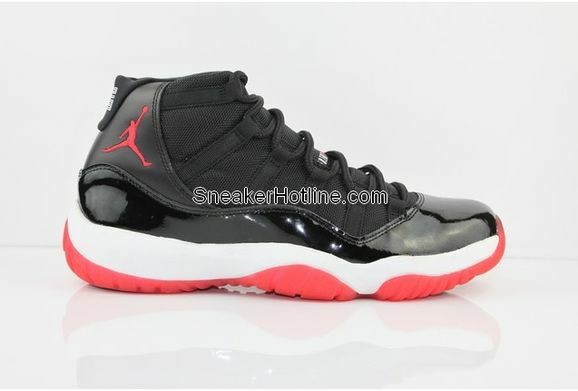 Will this be a for sure cop for you in 2013?Let us know TCC Fam! It's only 2012 and yet we are already seeing a ton of great releases coming out for 2013. Now we proud to be the first one to bring you a new colorway of the retro 13 that will be dropping next year. No actual pictures yet but this Photoshop image gives you a idea of what to expect. Th upper is all dark Squadron blue including the mesh and tongue. The accents and sole is a highlighter volt color. Will this new colorway mean a success for JB? We will have to wait. stay tuned for actual images and more release info. Lebron James is living the high life after finally winning his 1st ring. Now he's enjoying a little break form the heat while trying to help USA win gold. 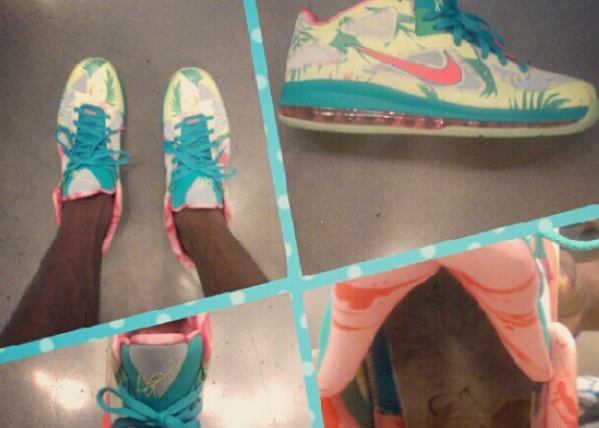 Nike cooked up this little surprise for Lebron which he calls the Lebronold Palmer. This shoes def features that Miami style theme. Using palm trees, peach colors, and light yellow. The insole features a pictures of a ice tea class sitting on a beach. Would you cop if these ever released? Who knows might see these hitting store soon.